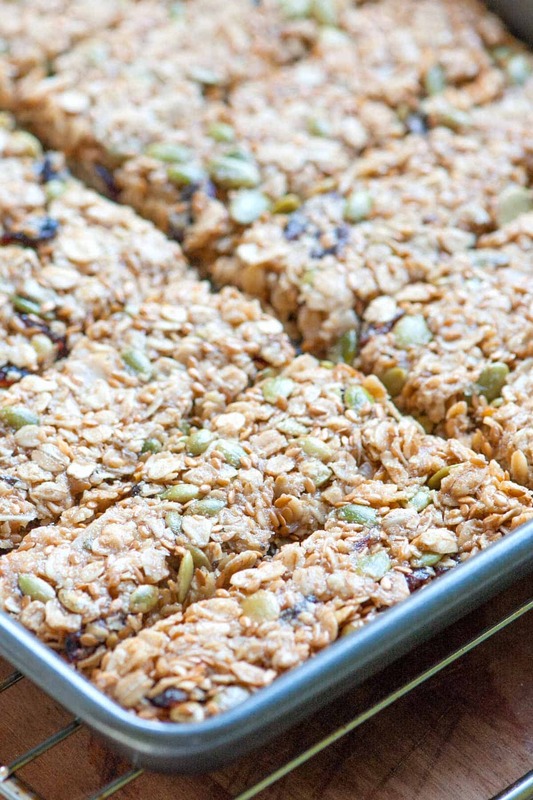 How to make homemade, baked granola bars instead of buying them at the store. 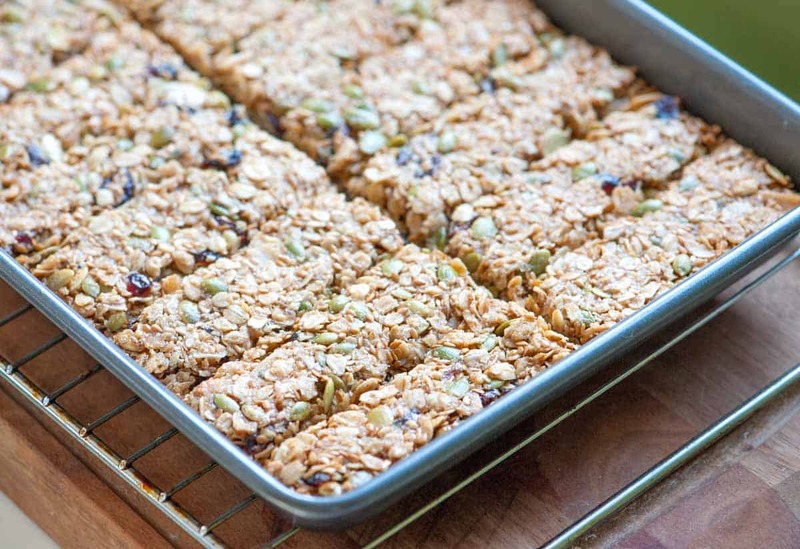 Jump to the Homemade Baked Granola Bars Recipe or read on to see our tips for making them. 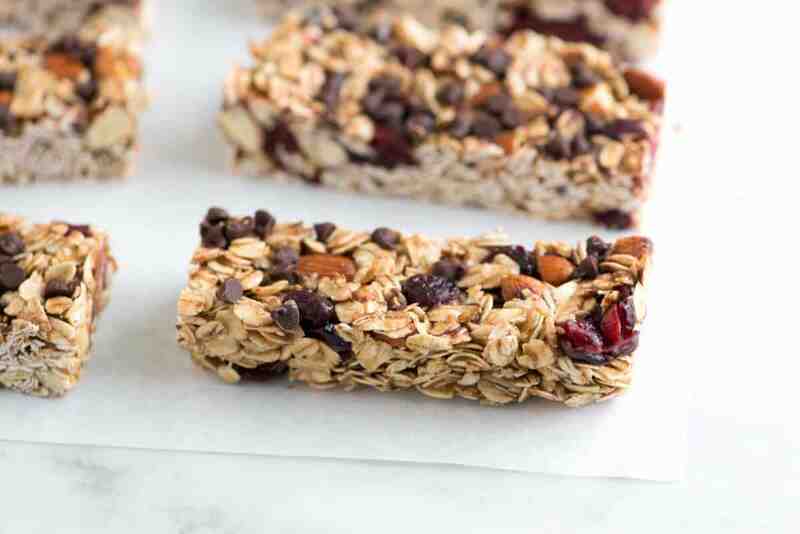 We love making our own granola bars around here. They are great to have in the house — especially when that snack attack happens. These bars are absolutely delicious. That’s all thanks to the baking. We mix all of our favorite ingredients together with some sugar and honey. As the bars bake in the oven the sugar melts and caramelizes into the bars and at the same time the oats and nuts toast and become extra nutty. The only catch to these seriously delicious bars is that they can crumble a bit on you. I’ve shared a few tips below in the recipe to help with this, but just like some of the harder store-bought granola bars the edges might break away on you a bit. We don’t mind this too much since the little bits are still tasty and just more like clumped granola bites. If you are looking for a chewy granola bar, I highly recommend taking a peek at our Soft and Chewy Granola Bars. We love those bars so much, we actually made a quick video showing you how we make them. Heat the oven to 350 degrees F. Lightly grease a 9-inch by 13-inch pan. 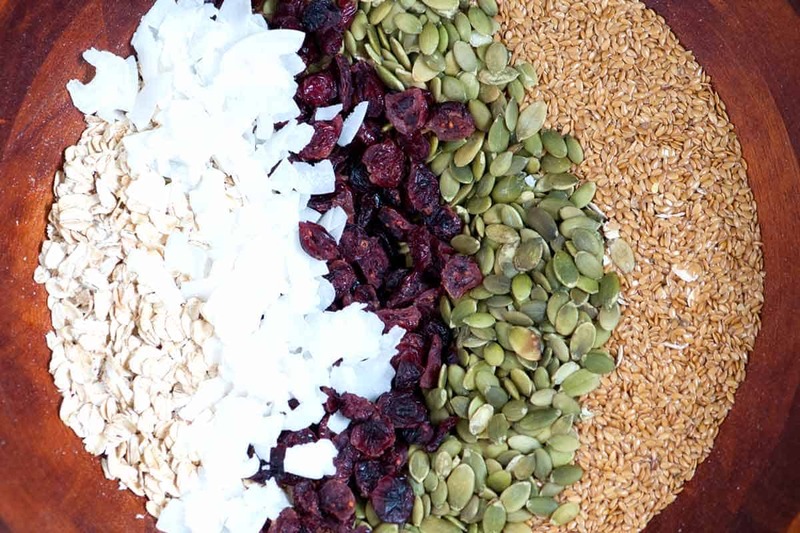 In a large bowl, mix the rolled oats, processed rolled oats, sugar, salt, cinnamon, pumpkin seeds, flax seeds, and cranberries together. In a separate bowl, whisk the honey, melted butter, vanilla extract, and water until well blended. Pour into the bowl with oats. Mix well. Spread the granola in the prepared pan and firmly pat down. To make sure, pat the granola down again. Bake until the granola is golden around the edges, 25 to 30 minutes. Remove from the oven, loosen the edges and cool for about 5 minutes. Use a sharp knife or bench scraper to cut the bars while they are still in the pan, carefully remove and cool on a wire rack. The granola bars will keep up to a week when wrapped individually with plastic wrap. If the kitchen is humid, it is best to store the bars in the refrigerator. These are so good, I think I am going to start making these every week. They are so delicious and nutritious! Hello! Thanks for great recipes:) After trying your chewy granola bars which turned out so good I really wanted to make a baked version as well, but got stuck by converting cups into grams. 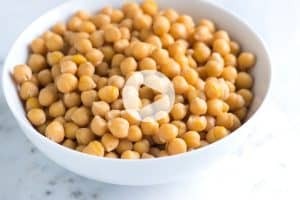 Could you please provide measurements in grams? Thanks! I did add a white egg to your recipe,in the other hand, I didn’t add 2tbs of water and 1/3 of the finely ground oat. After my granola baked I let it cool down for more than an hour, I could cut is into bars. The tast and texture absolutely De Li Cious….. Thank for sharing with us…. I just made these outstanding granola bars and my house smells wonderful!!! It is raining outside and has been for the last 3 days so it is kind of gloomy but in my house you’d never know it. I LOVE homemade granola bars and haven’t even tasted them. The aroma is out of this world, my husband tried them and he has never had homemade granola bars before. He loved them and said not to buy the box stuff anymore. I’m planning to give this batch to my daughter and her healthy friends for their trip. Thank you for the recipe and I will be making this again and again. Hi Patty, we’re so glad you enjoyed the bars! I pressed the mixture down few times and had minimal breakage but will try the rice syrup. I used soy nuts and mixed dried fruit. They were a huge hit!!! Hi guys, I love making granola bars and my recipe is pretty awesome but you can always improve, change and try something new. I have a trick that you may like: lightly oil spray the cookie sheet and of course use parchment paper. 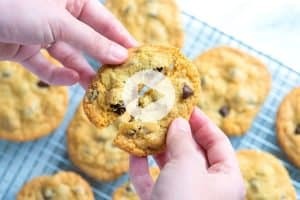 Then after pressing the prepared granola mix( make sure it is tight, using wet fingers), create a firm edge with a spatula and ….use a pizza cutter and make the pattern for your bars, YES before baking !!!! 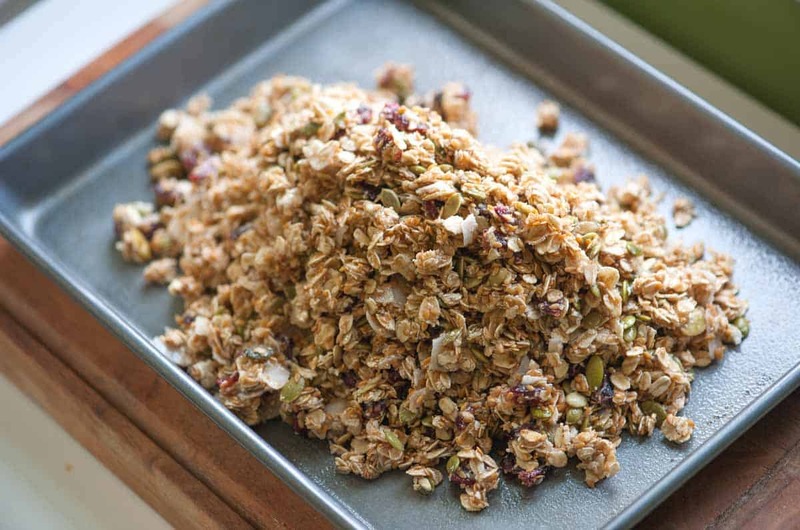 This process is almost fool proof, you may just have to use a knife and touch over your lines and enjoy a great, uncrumbled granola bar after they are baked. I will try your recipe against mine and will let you know but it looks amazing. Since I started making granola bars, I will never go back to store bought…and so do my friends, which I supply on weekly basis, of course for a fee to buy my ingredients. Ana – THANK you, we LOVE your tip for cutting prior to baking — definitely trying soon! 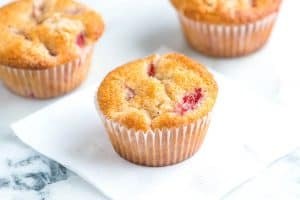 I am making these for the second time because they were so awesome that they disappeared too quickly the first time I made them. I added 4 kinds of nuts and seeds and dates as well as cranberries. I’ll never be satisfied with any other granola bar again. We are so glad that you like the recipe. We agree that the granola bars you find in the stores are expensive and don’t taste nearly as good as fresh homemade bars. whoops!…good catch and thanks again for the tip! If you love the recipe and the only thing that is a glitch for you is the sticking in the pan, then my suggestion is to line your pan with the type of aluminum foil that is “non-stick”! Leave a little extra foil on each side of the pan to use as handles and lift your granola bars out of the pan. Presto! That non-stick aluminum foil stuff is amazing. Great idea, Phyl. We also had hoped the bars were a little less loose, but the idea for getting them out with aluminum foil is a good one! Hey guys, I can report that my second attempt with chewy granola was a far greater success. The bars seem to be holding together and I only experienced minor breakage during cutting. Awesome, Wendi – So excited to try with your changes/adaptation. You see, THIS is why food blogging is so awesome! Falling apart or not, these sound delicious. 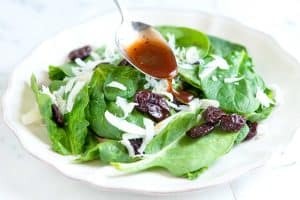 This recipe is easy to follow and is so much healthier using all fresh ingredients. Its worth eating even in crumbs! I have found that using rice syrup instead of honey does the trick. It is super sticky and holds the bars together well. Lundberg is the brand I use and you can find it by the syrups (corn, golden, maple) in most major grocery stores. Good luck! Cari – Very interesting suggestion, this is why I love food blogs and comments – we learn so much!! Thank you, we will definitely give rice syrup a try! Hmmm – these look so hearty and delicious and like the perfect healthy snack. These look delicious. I made some granola last night. I have tried granola bars before but I have never been able get the consistency right. Bummer that the bars fell apart! Parchment could certainly be a help – line the pan such that some parchment sticks out on either side of the bars so you can just lift the whole thing out. I also noticed that another granola bar recipe on our site suggests cooling the bars in the pan for 10 minutes before cutting, then letting cool completely before removing from the pan. That worked well for me with our granola bar mix, and I bet it would do the trick here, too. Thanks for giving the recipe a whirl – and sharing with your readers! We are definitely thinking parchment, too Allison. Thank you so much for commenting! The bars truly are delicious! Wendi, this would be awesome crumbled over yogurt, but is also quite perfect by itself (I know, because I am eating some of those crumbles right now) … They really are perfectly chewy, it is so frustrating that we could not get them out of the pan more successfully – Looks like we will be attempting again soon!